Reading Is A Big Part Of Our Every Day Routine In Our House & I'm Always Thrilled To Add To My Children's Collection & Introduce Them To New Stories! 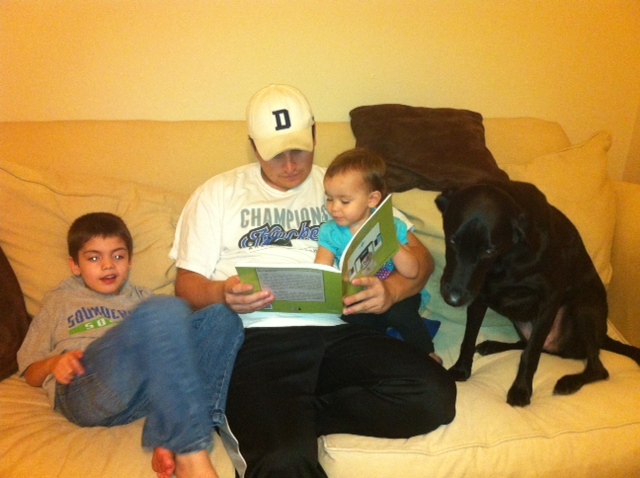 My Daughter Has A Huge Heart For Puppy Dogs So I Am Glad Janessa From Thrifty Nifty Mommy Shared Tell Tanner Tales With Me! 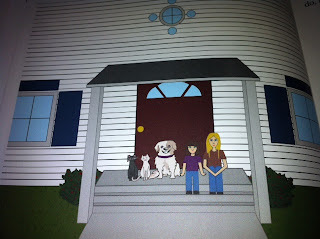 Tell Tanner Tales, We're Adopted Is An Interactive Story By Sandy Early About Her Real Dog Tanner & Her Doggy Adventure's! 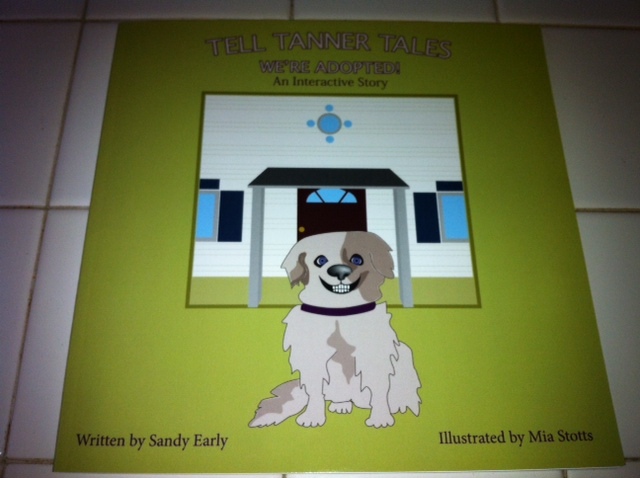 The Story Of Tanner Starts With Her As A Puppy, Finding Herself In An Animal Shelter After Being Separated From Her Birth Mother & Finally Being Adopted By Mama & Her Daughter Susanna. 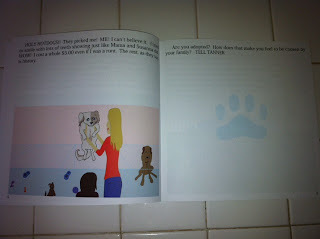 As Your Reading Through The Story, Some Pages Contain A Question & A Paw Print From Tanner. There Is Plenty Of Space To Answer The Questions Or Tell Tanner Your Thoughts About The Story, He Can Relate! This Is A Really Cute Book & Everyone Seemed To Enjoy It! Buy It: Buy Your Own Copy Of Tell Tanner Tales At Barnes & Noble & Amazon! Win It: One Lucky Reader Will Win A Copy Of Tell Tanner Tales!